The wait to dive into a new and action packed adventure is over. Genesis Alpha One has been released and is displaying some pretty cool graphics. Developed by Radiation Blue, it details of a captain and his crew venturing out into the universe in search of a sustainable planet for all of humanity. As you progress throughout the game you will find yourself traveling through into various planets and farming resources for yourself as well as discovering ancient techniques for humanity’s use. Resources are one of the crucial responsibilities a Genesis captain could manage. The materials allow you to create ammunition for weapons, build new modules, and help you propel through space. One thing to keep in mind is that any resource gathered by the tractor beam are ready to use and automatically added to your ship’s storage. Unlike many other games such as No Man’s Sky, Genesis Alpha One is a single player only adventure which means you won’t have any backup while you’re out on your space adventure. Some features in this game include a map, which will inform you of any potential and dangerous threats looking to aboard your ship. One thing you could do to help keep you and your crew safe is to deploy clones to the bridge. This way they can detect a signal from other worlds and identify useful resources for the taking. There’s no need to wait, as this game was released January 29 and is now available in the Epic Game Store and for PC player at a price of $29.99. 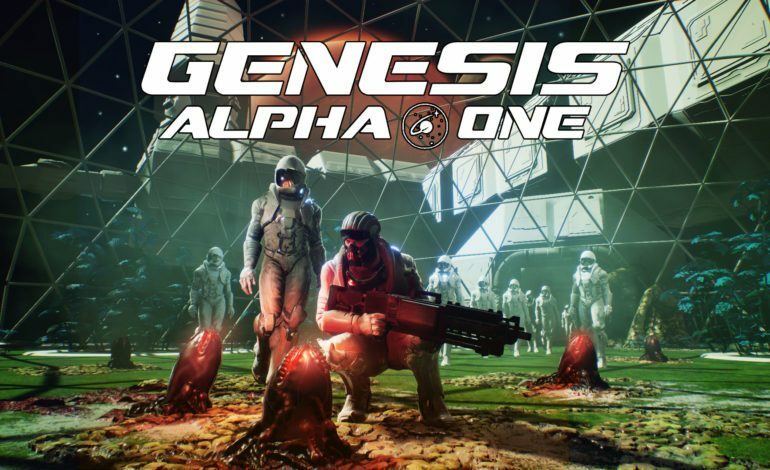 Genesis Alpha One is expected to hit Steam in January 2020 according to the game’s publisher, Team 17. 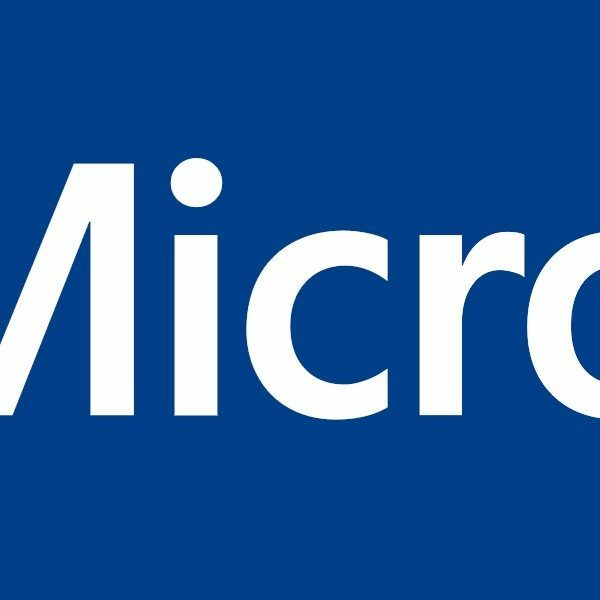 The fun doesn’t stop there, this game can also be played on Xbox One and PS4. Good luck captain and remember, the fate of the human race depends on you.